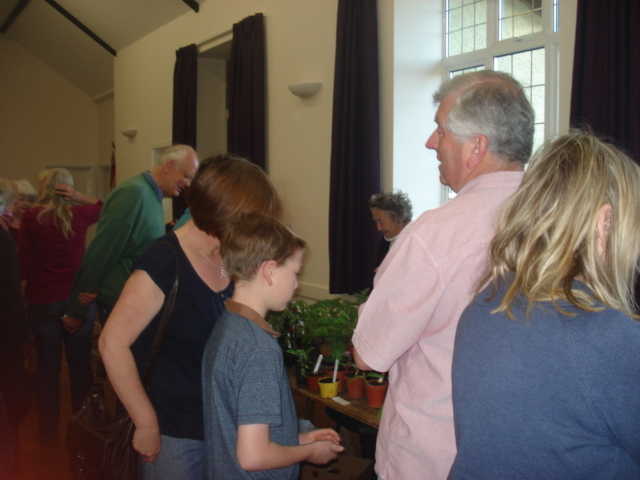 On Saturday it was the Moor Lane Plant Sale in Churchinford. 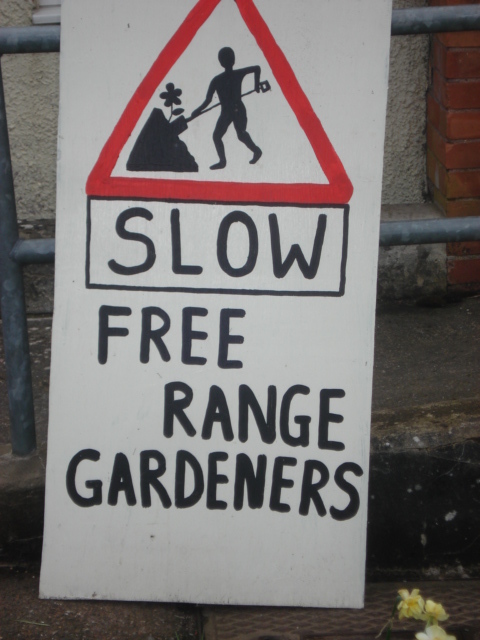 This is an annual event, eagerly awaited by budding gardeners as an opportunity to pick up a bargain plant or two. 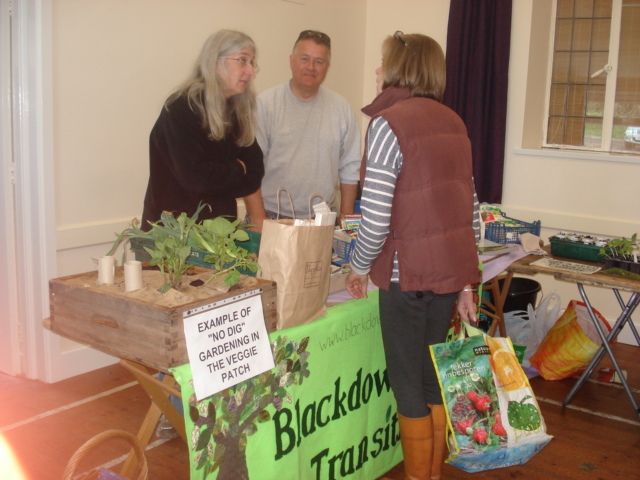 We were there as part of the Blackdown Hills Transition Group stand, where we were offering packets of seeds for a donation and encouraging youngsters to “sow a seed and watch it grow” with some compost in a yoghurt pot. Neil made a small frame as an example of “no dig” gardening, with plants coming up through cardboard to keep down the weeds. 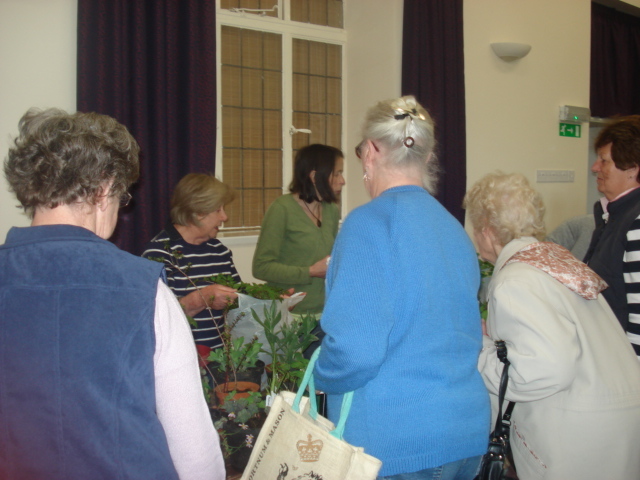 The plant sales were very popular, and no sales were allowed before the bell was rung at 10.30am. I bought some courgette plants that I got into the ground the same day, and a couple of nice tomatoe plants that I have potted up already. 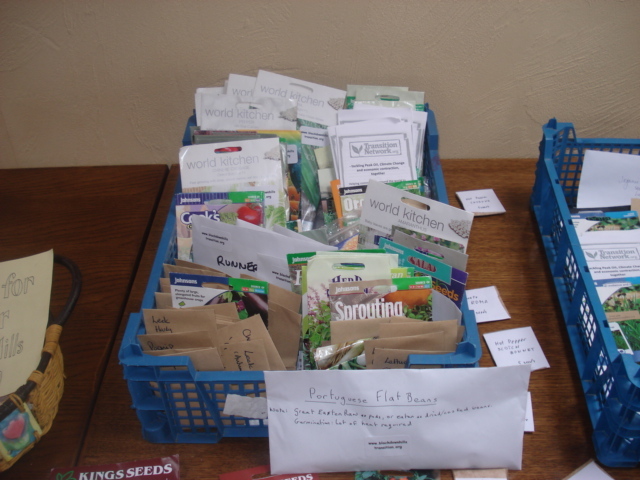 We have been to 2 “Seed swap days” in the last week. 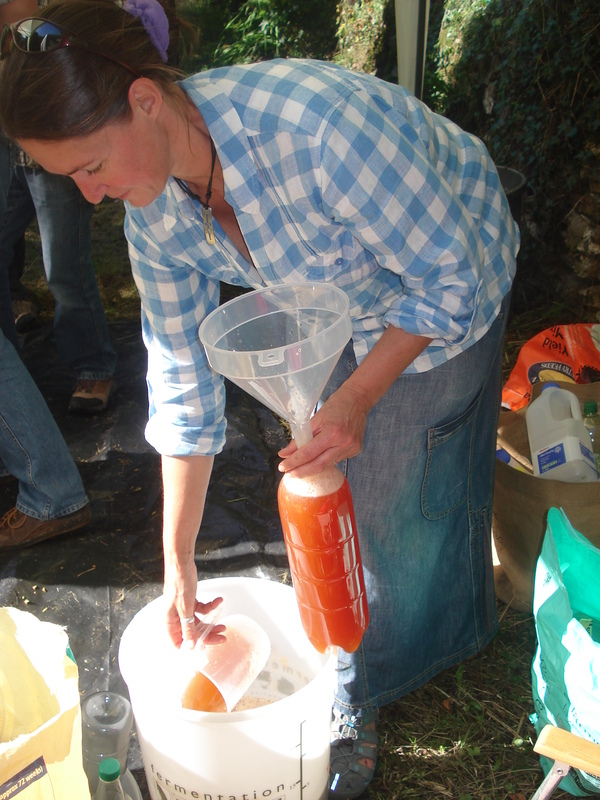 Last Sunday was a big “Seedy Sunday” held at Stentwood Farm near Dunkerswell. 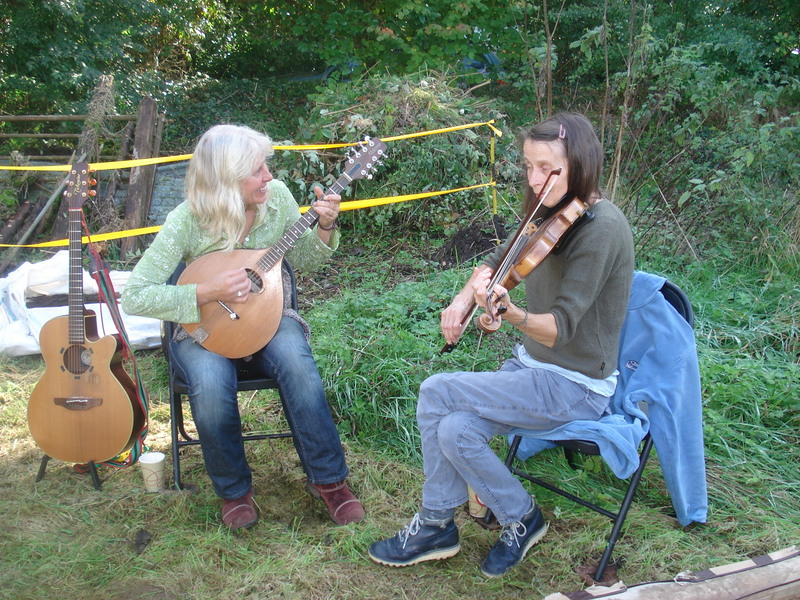 Stentwood Farm is run by a community who have a bakery called “The Common Loaf”. They make artisan bread and sell it at farmer’s markets in the area. 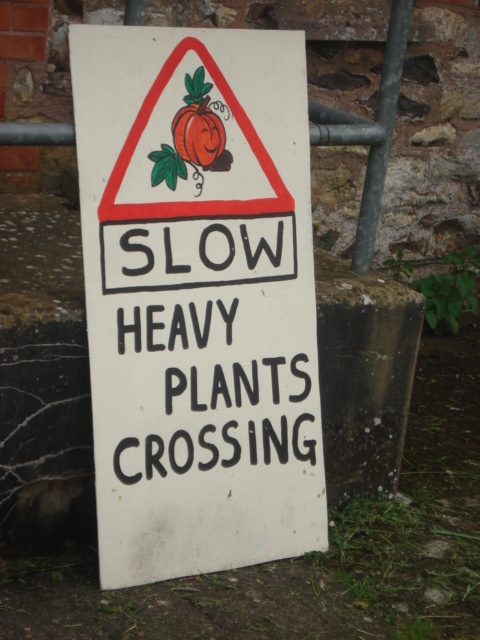 Anyway they have a farm with lots of parking and a tea room, so were ideally suited to hosting the Seedy Sunday. 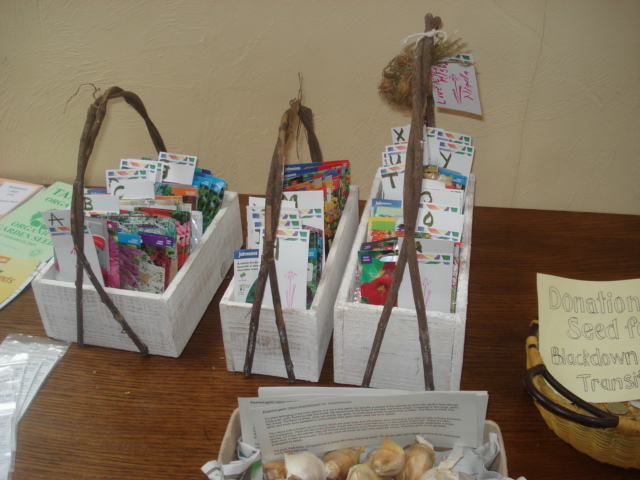 People bring along unwanted seeds, or seeds they have collected from their plants, in little envelopes, and these are then swapped for other seeds. I collected Budleia seeds and also enveloped up some runner bean seeds we had collected from last year’s harvest. 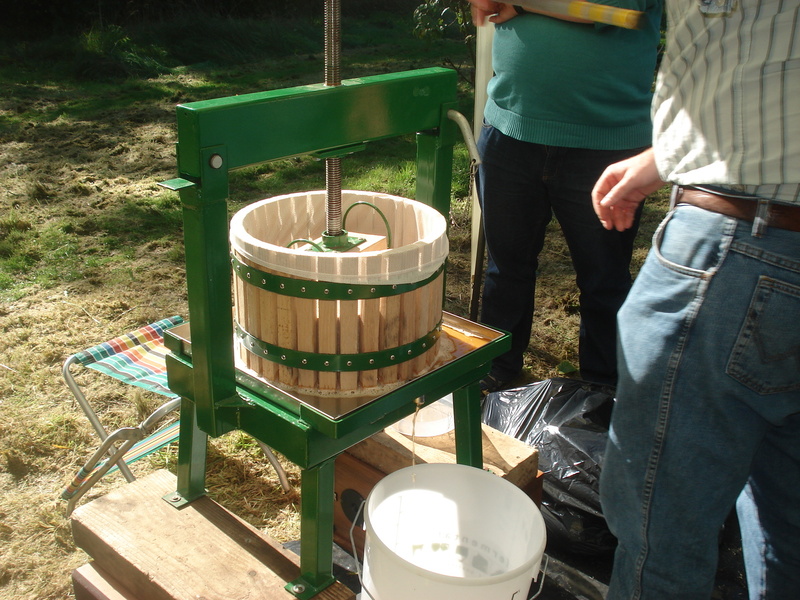 It was an all day long event and people could donate some money if they didn’t have any seeds to swap. 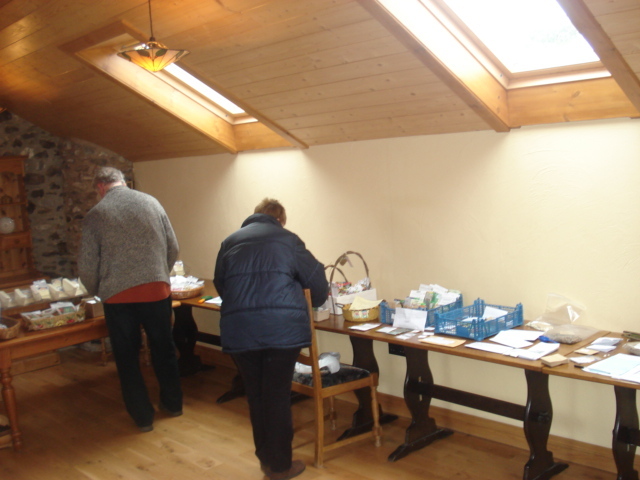 After sorting out some seeds people could go downstairs to the tea rooms to have a cuppa. Although it was a bitterly cold day there was a good turnout. 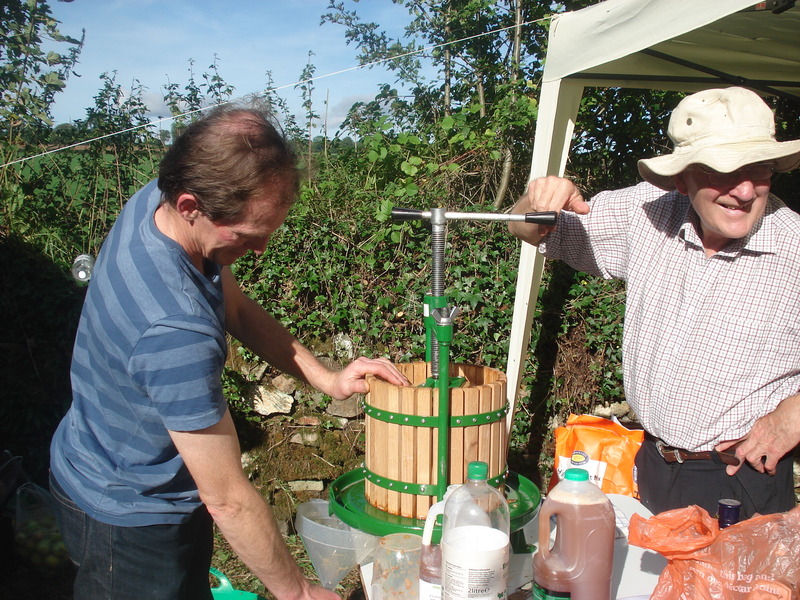 The event was organised by the Blackdown Hills Transition Group. 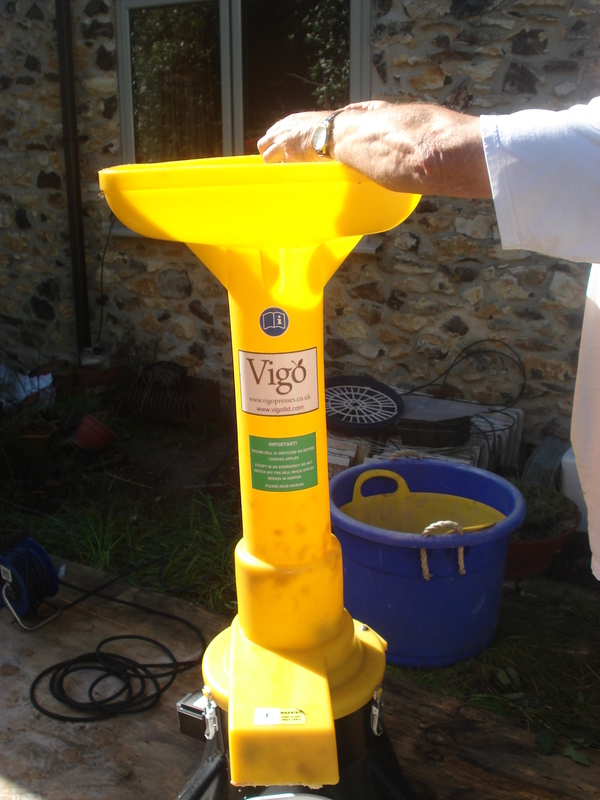 Today the Honiton Transition Group had a seed stand at a community Fayre in the town, so we went along to that too. 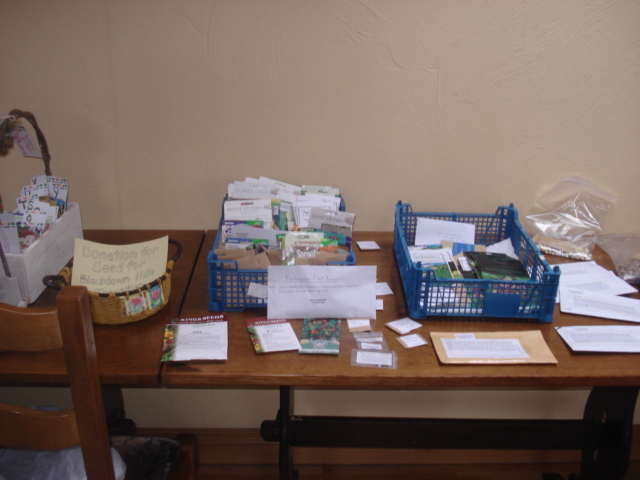 We were a bit late and didn’t manage to get many seeds, but it will be interesting to grow a few new varieties this year and see what comes up.